This is the two introductory paragraphs. The Department for Transport has awarded grants of around £350 000 to each of five projects which aim to develop technology to reduce the rail network’s carbon footprint. The projects were selected under the second round of the DfT’s First of a Kind competition, run by Innovate UK as part of the DfT’s wider Accelerating Innovation in Rail programme. I wrote about this technology in Solar Power Could Make Up “Significant Share” Of Railway’s Energy Demand. We all hate Class 66 locomotives, with their noise, vibration and pollution. But an Essex company called Vortex Exhaust Technology has been awarded a grant to see if their free-flowing exhausts can tame, these most unfriendly of beasts. They make this claim on their web site. Vortex is the ONLY exhaust technology available that effectively eliminates back pressure, improving engine efficiency, boosting power and cutting emissions. 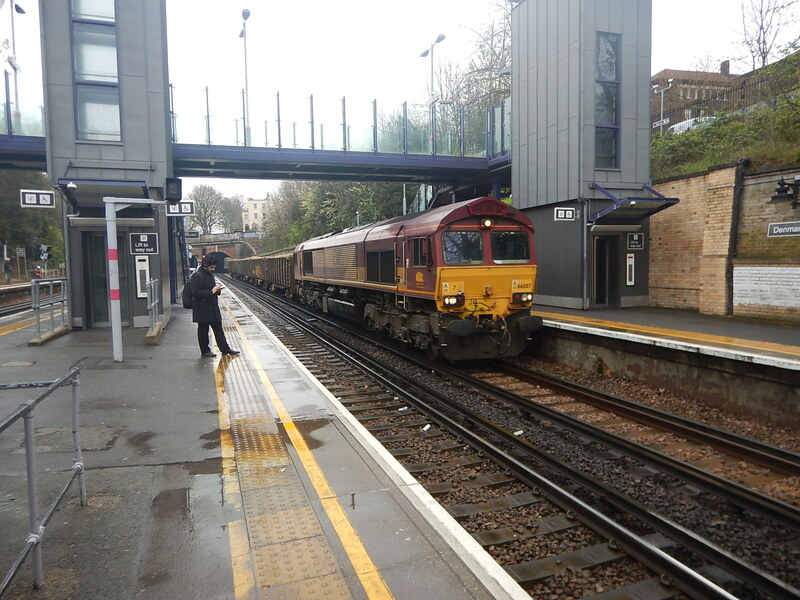 A Class 66 locomotive will be a tough challenge. To see what the company can do for road vehicles, there is a case study at the bottom of this page. But then they are Essex Boys! Performance is in the genes! This is said in the Railway Gazette article. Unipart Rail will undertake in-service testing of a commercial version of a digital displacement pump and electronic controller in place of a traditional hydraulic pump with swashplate design. This is expected to provide a significant reduction in fuel consumption. It sounds like an idea from Artemis Intelligent Power in Edinburgh. Leasing company Porterbrook will collaborate with Eminox to transfer an on-road exhaust after-treatment system widely fitted to heavy-duty vehicles to the railway environment, equipping a South Western Railway Class 158 DMU for in-service trials. This will enable the technical and commercial viability to be established, so it can be offered for widespread fitment. There are currently 170 Class 158 trains and 30 of the closely-related Class 159 trains in service, so if this is successful, there won’t be a shortage of installations. 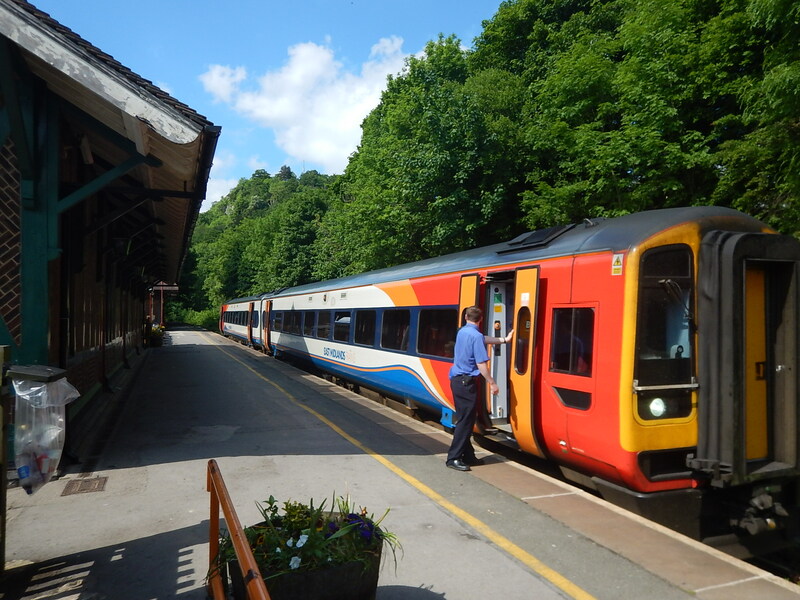 The picture shows one of East Midlands Trains, Class 158 trains. It should also be said, that most Class 158 trains are in excellent condition, despite being nearly thirty years old. Note that Porterbrook are involved. Train leasing companies seem to be getting increasingly involved with innovation. Steamology’s Water 2 Water concept will use compressed hydrogen and oxygen gas in a ‘compact energy-dense steam generator’ to produce high pressure superheated steam to drive a turbine, which will generate electricity to charge the batteries as a ‘range extender’ for a Vivarail Class 230 multiple-unit produced from former London Underground vehicles. It sounds to me, that the tabloids will say that this is the return of the steam train. They are a broad spread of technology and I have this feeling, that the Department for Transport will get a sensible return for an outlay of around two million pounds. But I suspect that the best and most profitable idea, will come, after a meeting between two or more of the award winners and their backers.